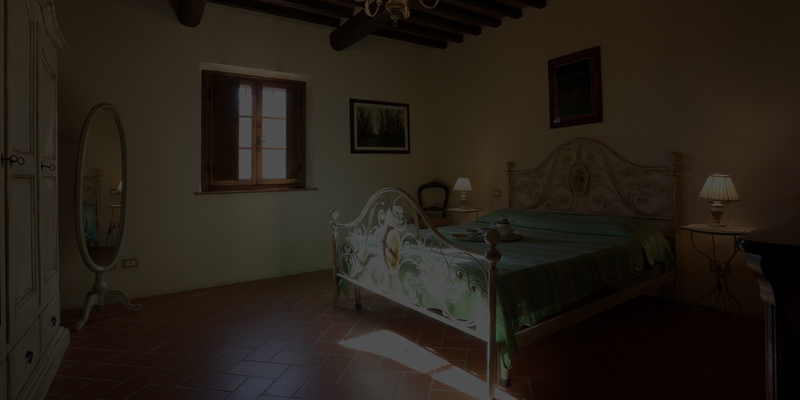 The structure, surrounded by a beautiful olive grove, is composed of a typical Tuscan farmhouse dating back to the late nineteenth century. It’s possible to stay in independent apartments. Guests have free parking, solarium and the swimming pool located at House Fante which is about 500 meters away. 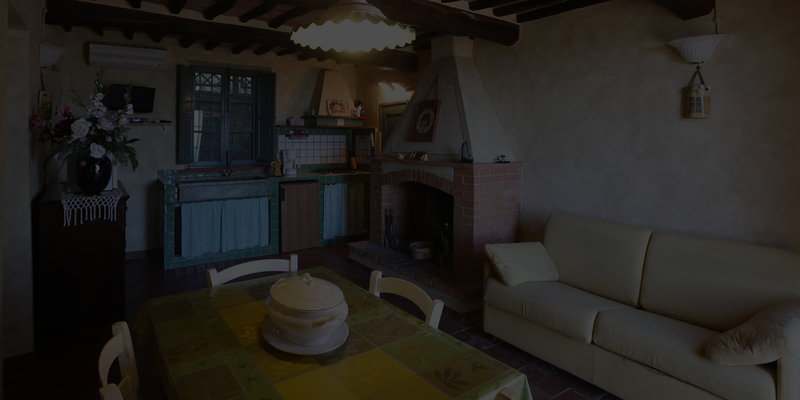 On warm summer evenings you can dine outdoors, breathing the fresh air and the quietness of a unique atmosphere, in close contact with the nature and the typical Tuscan landscape.